• Forged from some of the most powerful strategies in Standard. 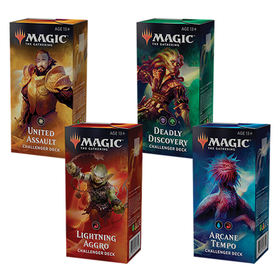 • Geared toward Standard play at Friday Night Magic. 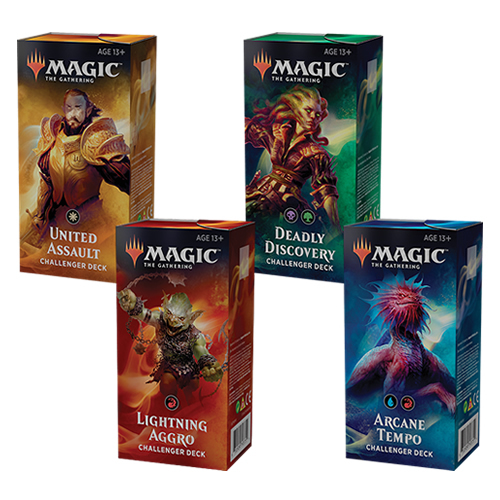 • Battle-ready 60-card decks with 15-card sideboards. • Four decks to collect.